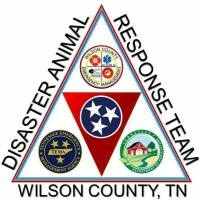 The WC DART Team participated in CERT Training- Community Emergency Response Team- this enables the volunteers to work better with the EMA and WCDART. Thank you William Glover, Lebanon’s Public Safety Officer for such an informative class! Deborah Mayson, Laurie Adams, Julie Hutchison, Karla Clark and Nina Ground attended.